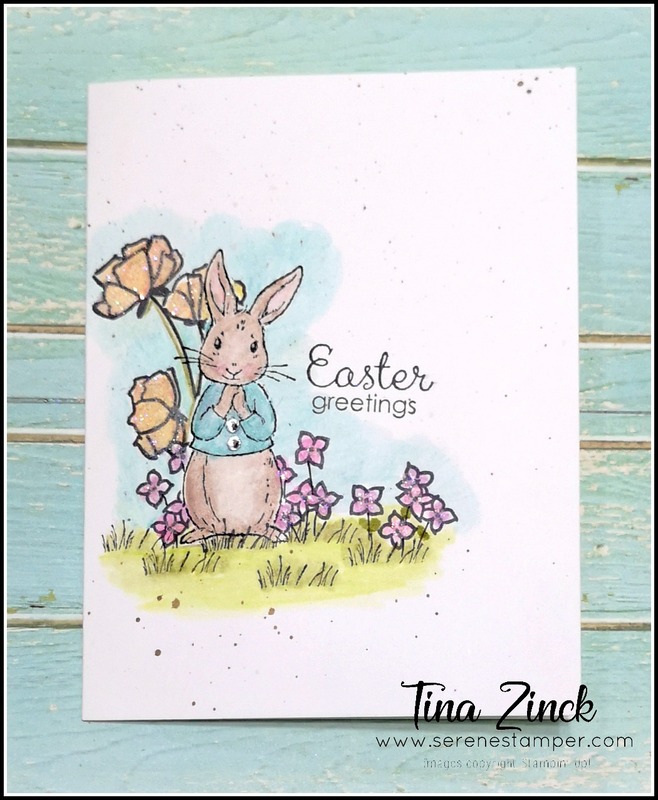 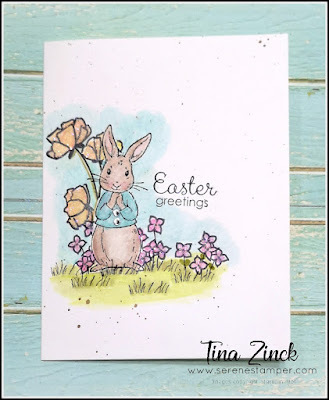 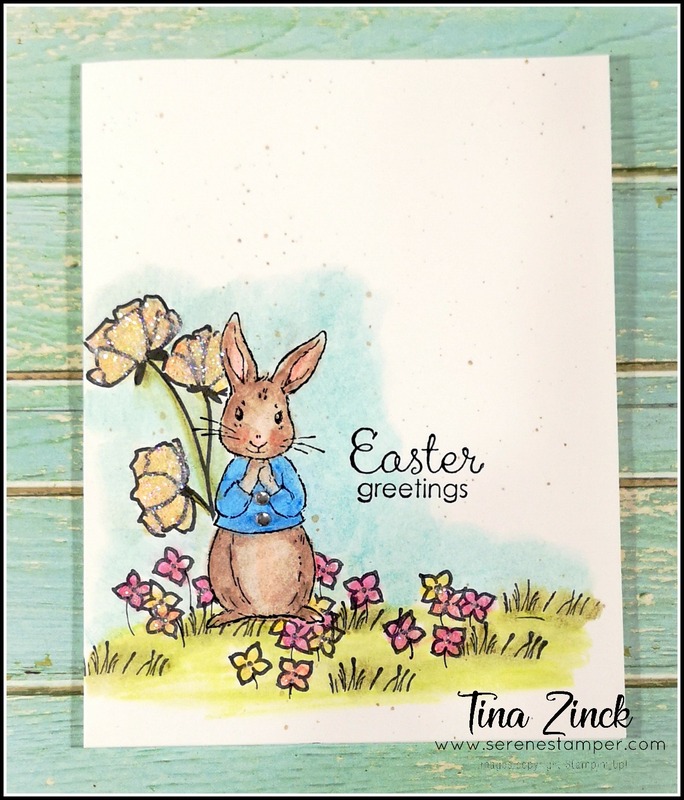 The masking technique is also used on this card for the bunny. 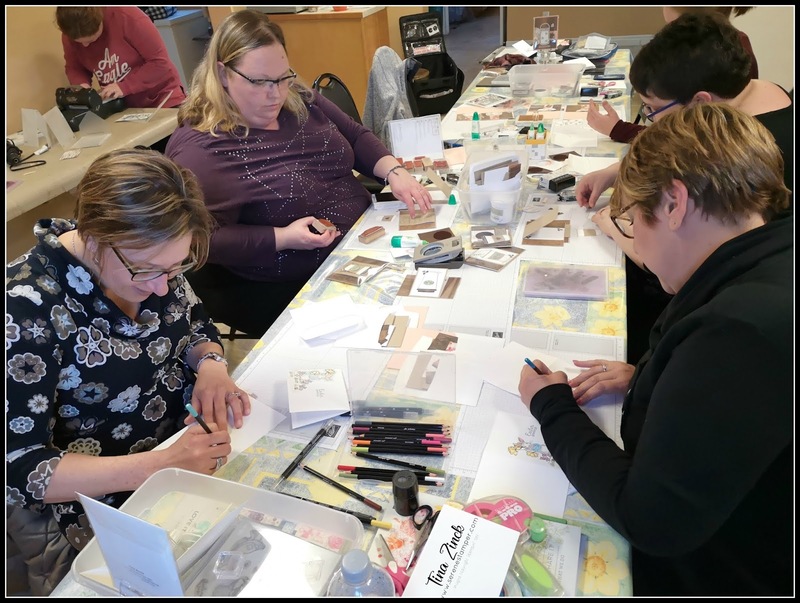 Two of the class attendees had never stamped before and they just thought the masking was COOLER than a tray of ice-cubes! 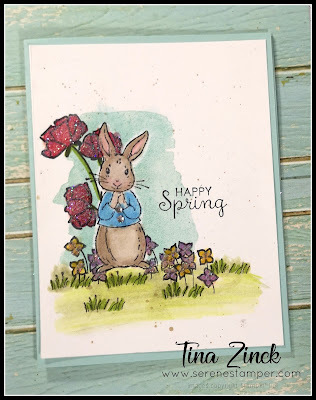 If you've been stamping for a long time, I think you'd agree with me that masking never grows old, especially when you peel it off for the big reveal! 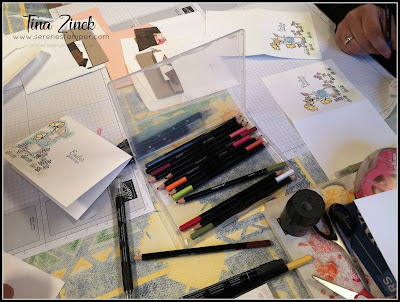 This card may seem pretty simple but I also know there are lots of new stampers who have never used the Watercolor Pencils and/or the masking technique, so I also made a video tutorial. 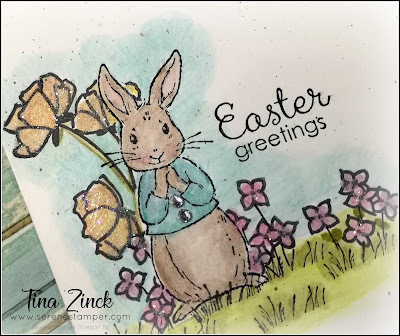 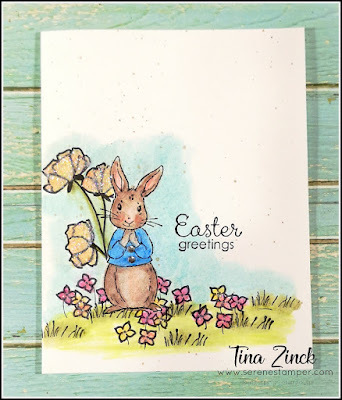 This is such a sweet Easter card to make if you're short on time and want to give out some cards during this holiday weekend (I personally made FIVE more of these cards yesterday, to hand out with my Hot Cross buns to friends and family).